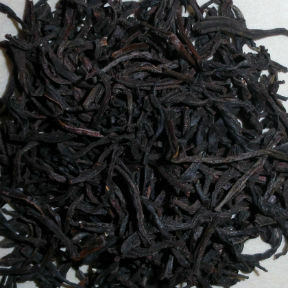 From the Sylvakandy Estate in Sri Lanka comes an excellent Orange Pekoe grade of Ceylon Black tea. 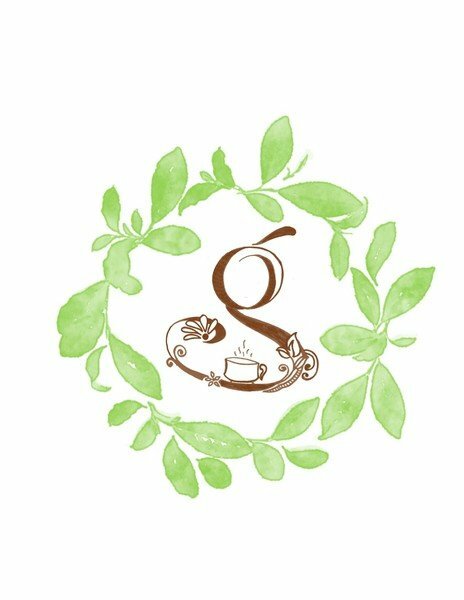 Grown in the high elevations of the Central Province of Sri Lanka, with heavy and consistent rainfall, a tea is produced that is rich, floral, and bright with a golden cup. Sir Thomas Lipton made Ceylon teas famous. Savor a cup of this tea and you will understand why. Enjoy on its own or with a splash of milk.